Brooks Resources Corporation is one of the region’s oldest and most respected real estate developers. 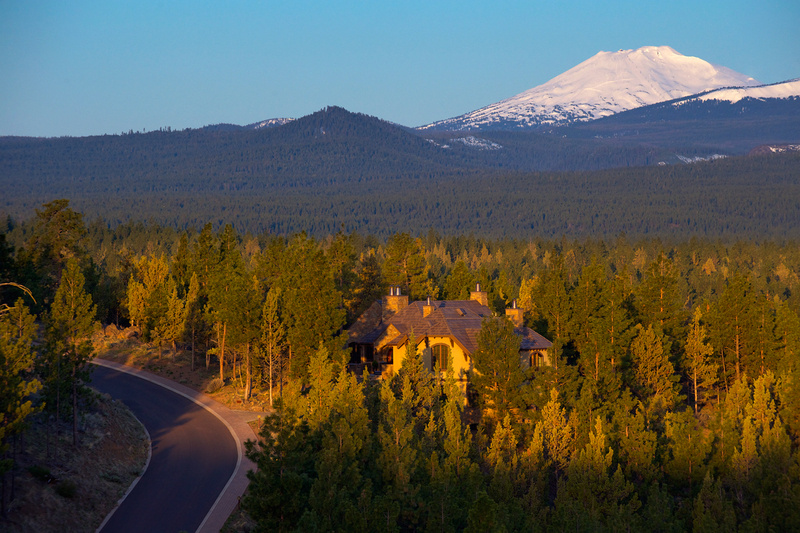 Over its nearly 50-year history, Brooks Resources has created some of Central Oregon’s most recognizable real estate communities, including NorthWest Crossing (a joint venture with Tennant Developments), North Rim, Awbrey Butte, Awbrey Glen, Mount Bachelor Village Resort, and IronHorse in Prineville. Community spirit is another important component of the Brooks Resources corporate philosophy. From the frontier roots of 1915 to its flourishing real estate developments of today, Brooks Resources remains committed to serving Central Oregon through charitable contributions and employee volunteer activities.